Enhance that feeling of space and add value to your property with a quality bespoke conservatory from Buy Right Windows. We offer beautiful conservatories in Kent. We have helped many customers in Sittingbourne, Maidstone and Chatham, providing them with quality uPVC conservatories. How can we help you? Choose from a stylish range of conservatory styles designed to suit a multitude of properties. We can custom build your conservatory. Our experts will take care of all designing, planning and building work, ensuring a quality finish. As conservatory specialists, we are with you every step of the way – from initial quotation, choice of style, design and through to installation. 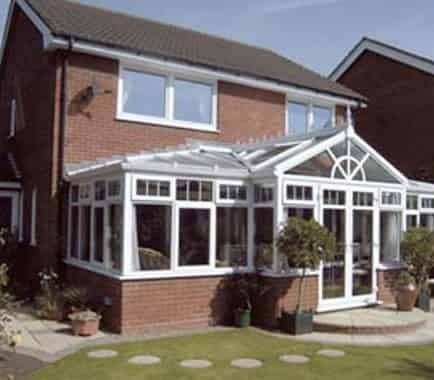 We will help you achieve the perfect conservatory for your home. Your conservatory design largely depends on your property size and style. Our conservatory experts will provide you with the perfect designs to complement your home, whether you prefer modern or traditional. Consider what you will use your conservatory for? This is worth thinking about and is the first step in the conservatory planning stage. Your intent will shape the particular style. 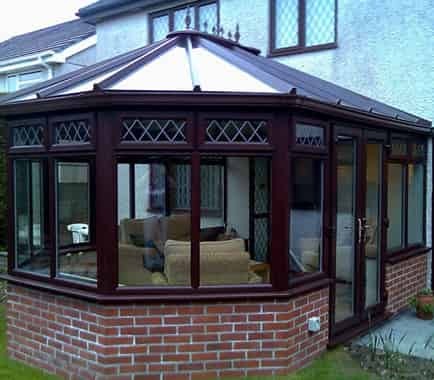 It’s important to think carefully about this as our conservatories are built to last. 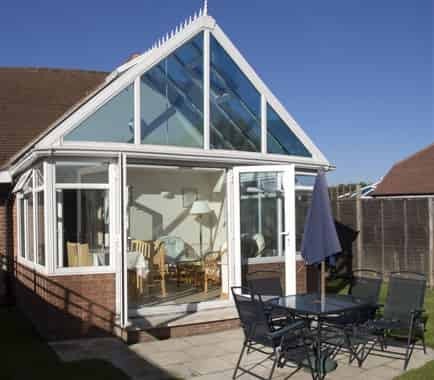 For many homeowners, a conservatory is a mere extension of their home, acting as an extra dining room or living area. For others, a conservatory can be converted into a home office or playroom. At Buy Right Windows, our conservatories are tailored to your individual requirements. Perfectly designed to suit both your property and your lifestyle. The Victorian conservatory is an excellent choice for traditional properties from any period, but particularly those of a Victorian period. However, the Victorian conservatory style can be adapted to suit most properties so if you are seeking that classic touch, then the Victorian could be the design for you. Octagonal in shape, this multifaceted conservatory gives you added depth and dimension. Beautiful finials are added to the roofline for a lavish and traditional look. Another style known as a traditional conservatory, the Edwardian is square or rectangular in structure and is complemented by crisp, clean lines. The Edwardian conservatory provides a generous floor plan which makes them a popular choice for those looking to extend and make the most of all available space. Edwardian conservatories will greatly complement period properties and lend a traditional tone to homes with a more contemporary appearance. This bold conservatory style will give your property an element of grandeur. This high-angled roof design will amplify light and space, giving you a bright atmosphere. 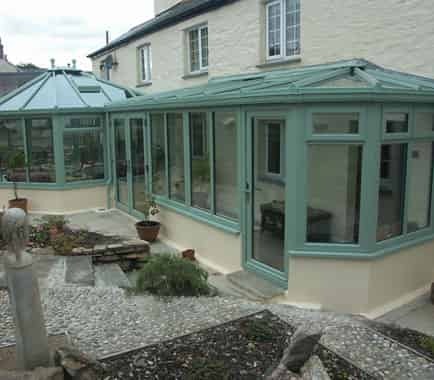 This traditional conservatory makes a statement while being incredibly attractive. The timeless design of the Gable conservatory means it never goes out of style. The gable-ended design typically incorporates an image of a ‘rising-sun’, a charming roofline feature, while often displaying finial detailing along the roof. 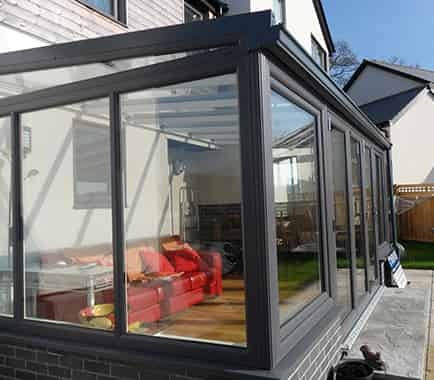 This modern conservatory can be adapted to suit all types of property. This simple and cost-effective conservatory is very practical. Even bungalows and terraced houses can benefit from this conservatory design. The lean-to conservatory is hugely versatile, perfect for properties with low eaves. 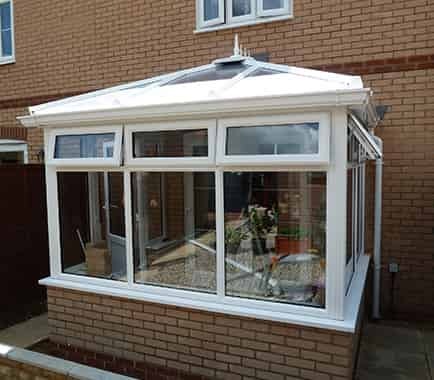 This stylish yet understated conservatory has become a popular extension with many homeowners throughout Kent and will add value to your property. Our bespoke conservatories use a combination a different design styles to create P-shaped, T-shaped or L-shaped conservatories depending on your preferences. Bespoke conservatories are ideal for larger properties or awkward outdoor spaces that require a tailored design. You can fit your conservatory around your available space. A bespoke conservatory design is an ideal option for those looking to optimise the land available or for anyone wishing for a unique design. Choose from either standard pure white or authentic wood-grain finishes. All our products offer long-lasting aesthetics and will never fade or discolour. Our realistic wood effect foil colour options resemble the appealing appearance of timber but without the continuous upkeep required from real wood. Our online quoting engine provides you with competitive conservatory prices almost instantly. Browse through a wide range of conservatory options and pick your preferred styles, glazing and build type. Start your free conservatory quote today.